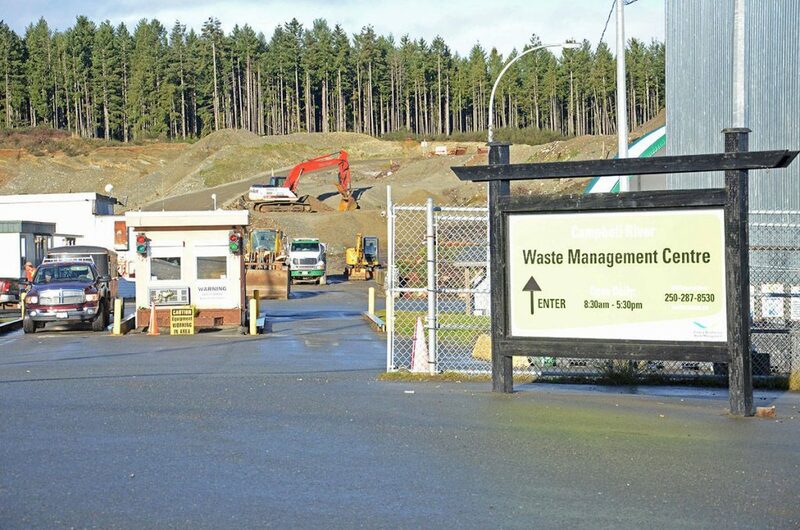 The closure of the Campbell River Waste Management Centre is anticipated within the next three to five years. An open house will be held to answer questions from 5pm to 7pm on April 2 to provide information to residents about the Campbell River Waste Management Centre closure. An open house to provide information about the Campbell River Waste Management Centre closure will be help April 2 at the Maritme Heritage Centre. The drop-in style event will provide more information about the transition from a landfill to a transfer station in the Campbell River area as the landfill reaches maximum capacity. The open house will also include an opportunity for the public to comment on the CSWM application for a substitution to landfill gas regulations. 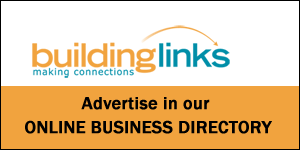 The spokesperson for this event is Andrew McGifford, Senior Manager of CSWM Services. He can be reached at 250-334-6025.